Walker & Dunlop, Inc.(NYSE: WD) (the “Company”) announced today that it provided a $33,830,000 commitment under the Freddie Mac Tax Exempt Loan (TEL) Unfunded Forward Program for the permanent financing of Campus Oaks Phase I, an affordable, garden-style apartment community in Roseville, California. Senior Vice Presidents, Frank Baldasare and Carolyn McMullen led the origination team, which arranged the TEL forward commitment for construction financing upon completion and stabilization of the property. The Freddie Mac TEL Unfunded Forward Program allows borrowers to lock in interest rates for permanent debt at the same time the construction loan closes. Walker & Dunlop leveraged the program to provide faster and more affordable financing than competing lending sources. The property is located on the site known as the Hewlett-Packard Campus Oaks Master Plan, located within the North Industrial Planning Area. 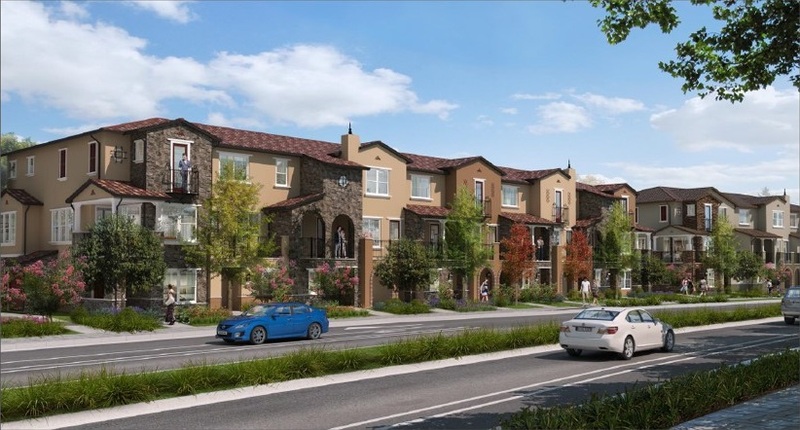 The property is the first of a two-phase multifamily development that will include a total of 395 units and will bring much-needed affordable housing to Roseville. Once constructed, Campus Oaks Phase I will consist of 20 three-story apartment buildings, featuring 186 units, and a two-story clubhouse. Common area amenities will include a swimming pool, cabanas, spa, barbeque station, fire pits, bicycle repair station, beach volleyball court, and bocce courts.